This article we'll introduce the best SSD data recovery software to help you recover deleted or lost data from SSD - solid state drives. Can data be recovered from an SSD? SSDs are gaining a lot of popularity these days due to their quick processing rate and instant boot-up capabilities. But just like ordinary hard drives, they are also prone to different types of damages. If an SSD gets damaged in some way, the results can be catastrophic since we rely upon computers for safekeeping of our important data. In such a scenario, different techniques may be used to recover data from dead SSDs. An overview covering different aspects of such a data recovery is given in the sections below. Files can't be accessed/written Upon detection of a bad block, the system sometimes declines to read or write some data. In case the bad block is detected before the data is written, your files stay free of any damages. On the other hand, if the block is detected after the data is already written, there is no way to access it without performing a data recovery. File system requires a repair Such type of messages tends to appear in both Mac as well as Windows operating systems for different reasons. In most of the cases, they come up as a result of losing port connection or due to the development of bad blocks. There are numerous SSD data recovery applications available on the Internet. 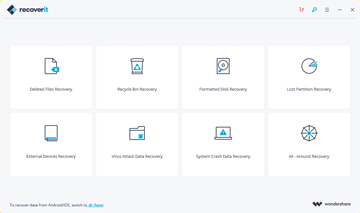 Rather than relying upon a mediocre product, it is strongly recommended to benefit from Recoverit SSD recovery tool, one of the best of its kind. It is a high end product that offers a variety of several powerful features. A few of them are given below. 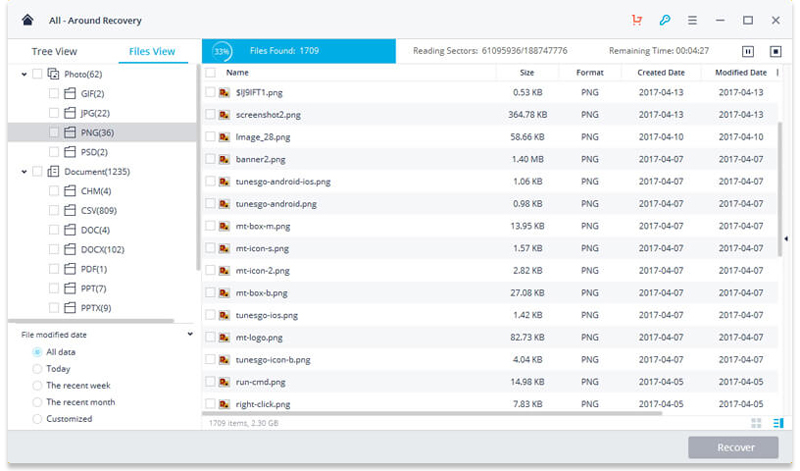 Recover lost data files from SSD drive effectively, safely and completely. Free download and install Recoverit Data Recovery on your computer, follow the next steps to perform SSD data recovery on Windows computer. If you are working on Mac, you can download Recoverit Data Recovery for Mac and follow the similar steps. Launch Recoverit Data Recovery on your computer. 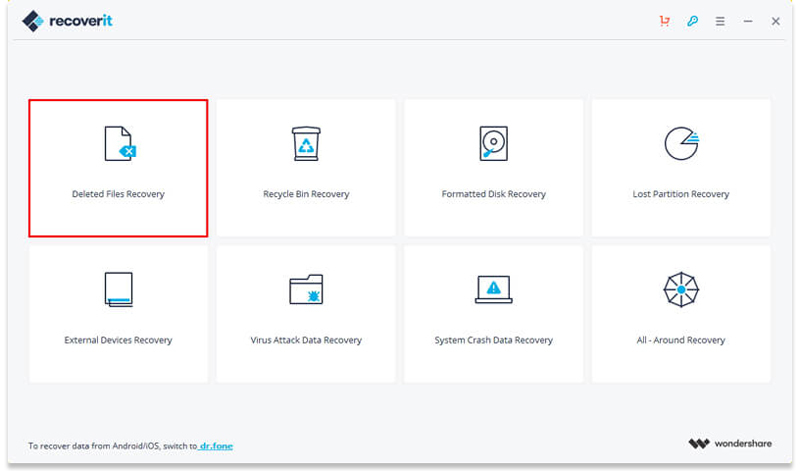 To recover data files from SSD, you need select "Deleted Files Recovery" mode to start. 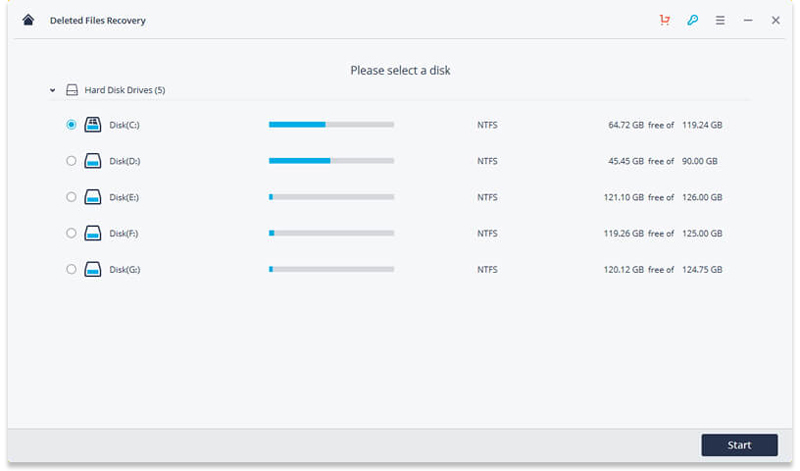 Select the solid state drive, and click "Start" button to start scanning the lost data and files. Recoverit Data Recovery will start to scan the lost data from SSD. After the first scan, if you cannot find your files, you need to scan with "All-Around Recovery" mode which will search more files from the SSD. After the scan, you can check will recovered files from SSD. 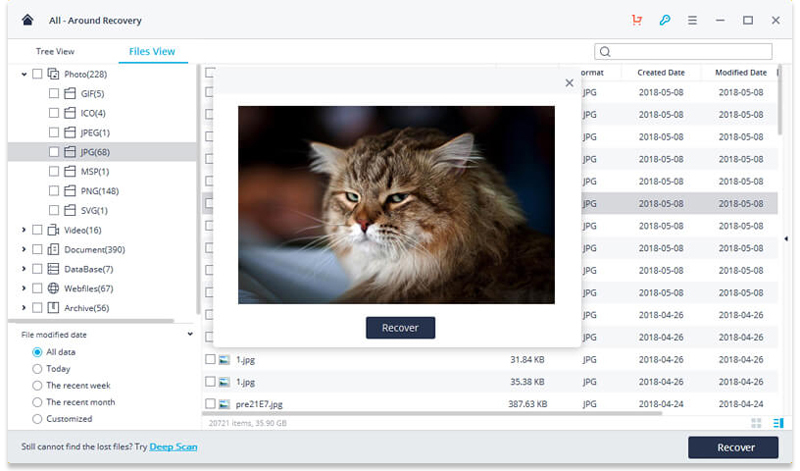 Preview some recovered photos, select your files and click "Recover" button to saving them on the computer hard drive or another safe storage device. Download Recoverit Data Recovery to help you retrieve all data back. While you get all data back from SSD, you should take your SSD to the repair store to fix out the problem. After the dead SSD data recovery, you can go to fix the dead SSD. Follow the next simple way to fix out the dead SSD. Go to "Details and Hardware IDs"
Choose the available update and hit "Update Drive"
When the file system installed on the SSD gets damaged and corrupted, it might indicate your Windows drivers are outdated. Update them with the help of the below instruction. Go to the properties of your hard drives and click on "Update Driver"
Usually, the dead SSD can be fixed by updating SSD firmware or Windows drivers. What you need note is to take good care of all data stored on the dead SSD when you take these two measures to fix it. Although Recoverit Data Recovery can help you retrieve lost data back from hard disk, it is proposed that you avoid losing data once again.